How can you not like a band whose entire musical philosophy is based around love? Oh, stop being so cynical and open up your hearts and minds to Austin's own, Quiet Company. 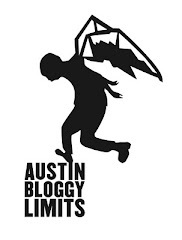 You may remember, I featured them in the Locals Only Edition of my SXSW preview. They are still rocking the indie-piano-pop and lucky for us they keep getting better at it. They've already released 2 full length LP's but to keep our attention while we wait for LP3 the boys of Quiet Company offer us a brand-spanking new EP called, Songs For Staying In. I have some exclusive information about a private, VIP event, at which, you'll be able to hear AND purchase the aforementioned EP. So, if you want to get into this super-exclusive, private, VIP, event on May 7th I suggest you click here. It's not a FREE party it's just going to be really difficult to get into like a ______ in a ________ when your ______ is full of ______. Speaking of Austin, indie and/or piano-pop have y'all heard Fulton Read yet? Well, if you're already going to see Ben Folds at Stubb's on May 7th then you can see Fulton Read inside for free. Otherwise a nominal $5 fee will be required at the door. It's an after-show so doors won't until 11:30pm and this is May 7th, so we're planning ahead on this. Just in case you missed some context clues these shows are both on Friday May 7th I'm just giving y'all plenty of time to get your scheduling worked out. 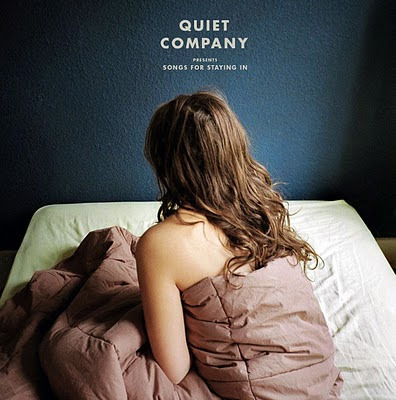 If you find yourself in a conundrum about which show to see, you can always catch Quiet Company the next night at La Zona Rosa. There, this should get Quiet Company off my back for a day or two. Just kidding fellas love you, let's get milk shakes!